Bring a "Peace" of the Spa into your lifestyle. 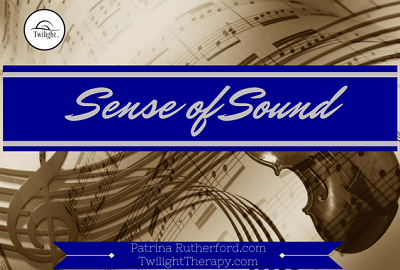 These blog topics are categorized according to your 6 senses. They are compiled from integrative, alternative, intuitive and complementary therapies associated with my 33 years work experience in my Salon/Dayspa and my work as a Platform Artist/Educator for Arum Spa Systems of Armstrong McCall Professional Beatty Supply. 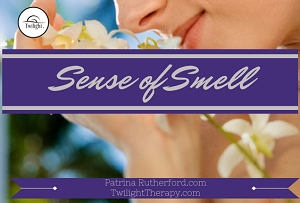 Your Sense of smell is considered the strongest memory trigger. The use of essential oils can enhance your skincare routine, meditation practice and general wellness. 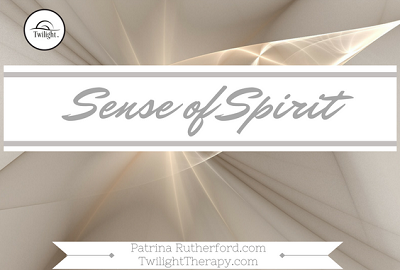 The sense of spirit explores the science and experiences of intuition and instinct. 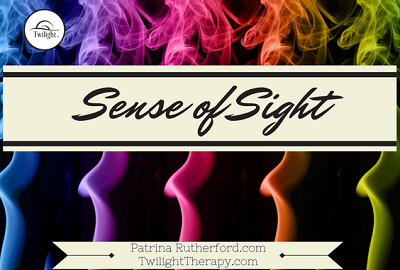 The sense of sight is filled with magnificent color. Color speaks to us and has an effect on our emotions and state of being. Bring in the magic of life with a sparkling crystal, a colorful candle dancing with a flickering flame or creative artwork. 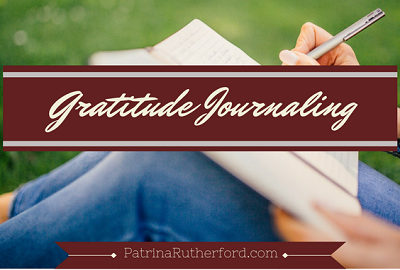 My experience with gratitude journaling has impacted my life in the most profound ways. 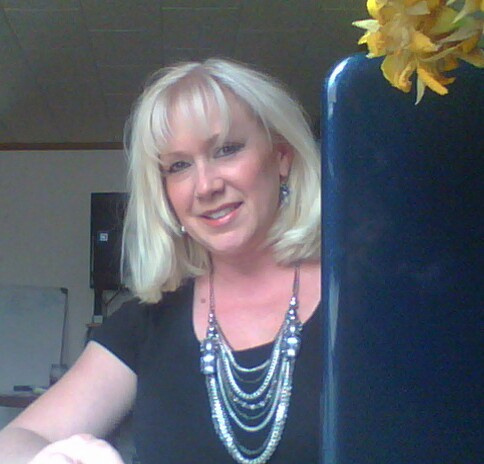 I have maintained a daily practice for over 35 years. I love to share tips and techniques to keep your practice alive and vibrant. 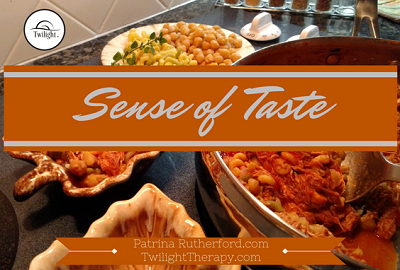 Enjoy recipes developed in the studio using essential oils, herbs, spices and organic foods. We practice Breath Awareness Meditations to activate more peaceful perspectives. The sound of your own breath is calming to your body and mind. The Words you speak to yourself are powerful and life altering. As a spa/salon practitioner I worked in a one of the few industries that allowed me a licence to touch. This license is accompanied with a great sense of responsibility and integrity. It required trust from my clients and it is a great honor for me. 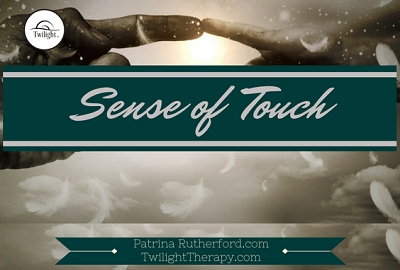 Sense of Touch can be a form of physical or tactile communication. There is field of research called "HAPTICS". This includes the interactions of touch, hand movements and brain functions particularly associated with technology and computers. Everyday is a celebration of life. Interesting, Fun facts and folklore about therapeutic uses of the cycles of the moon. 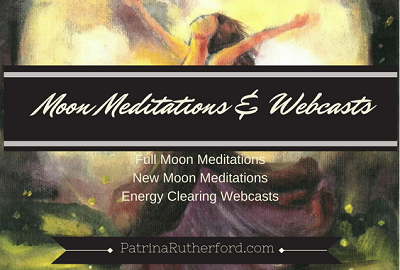 From New Moon to Full Moon tips about your diet, gardening, crystals and even Spa/Salon treatments.